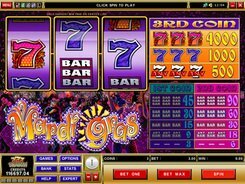 This is a 3-reel 1-payline slot themed around Mardi Gras, carnival celebrations held every year 47 days before Easter. The reels are set against a rich carnival background that shows people wearing colorful masks and costumes. 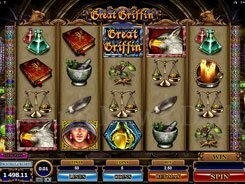 A total bet per spin in the slot ranges from $0.25 to $15, with a single coin accepted per line. 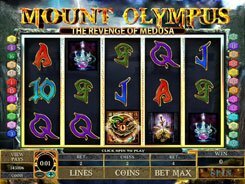 Despite being fairly simple in terms of gameplay, the slot offers an uncommon approach to the payout system. 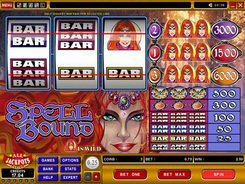 If betting one or two coins per line, per spin, the slot awards only for lining up matching (or any) single, double or triple bars. 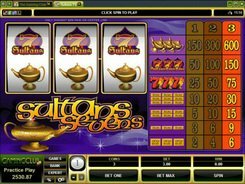 If betting three coins, the slot awards for hitting three matching bars or sevens across a payline. 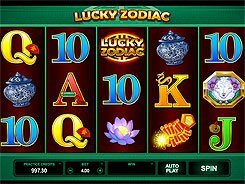 Sevens are the most lucrative symbols in the slot. Blue Sevens pay out x1000, and Red Sevens pay out x4000, for three of a kind. So to maximize your payouts, make sure you do bet three coins. 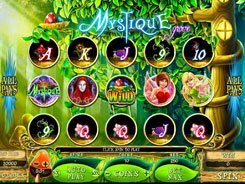 You will not find wilds, scatters or bonus features in the slot, nevertheless Mardi Gras will be a perfect destination for beginners and classic slot enthusiasts, due to its simplicity and a Vegas-style layout. PLAY FOR REAL MONEY!